What is a building broker? Whether your building project is a single storey home or a complicated multi villa project - a Building Broker can help with every step of planning your development. At PRD, we guarantee honesty, integrity and a quality service, providing you with the right advice for your next development. 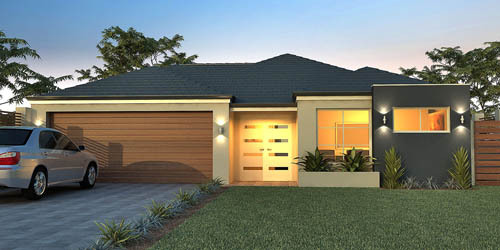 PRD specialize in one storey house plans for all tastes and to budget. Talk to us about our unique designs or let us help you design your own.